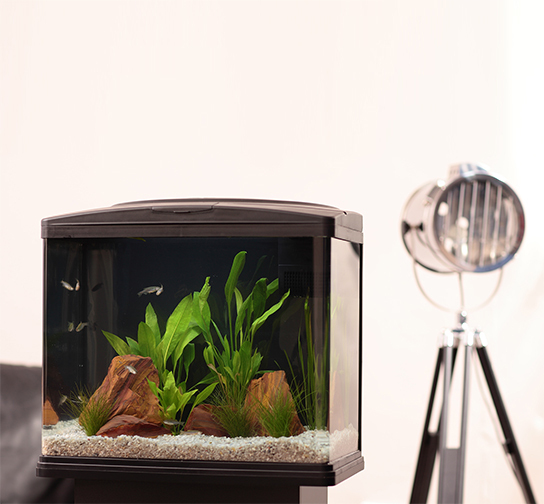 Aquarium ornaments and other décor like plastic plants will become coated overtime with biological slime and mineral deposits which will make them look unattractive. 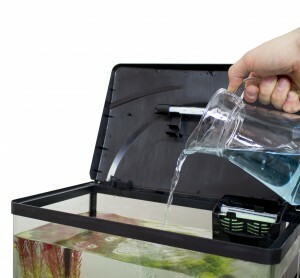 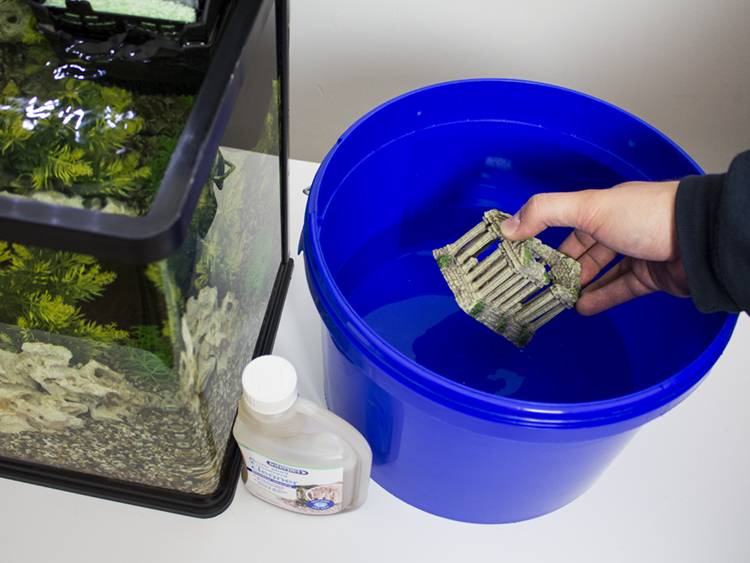 To return them to “”good as new”” condition regular cleaning of aquarium decor is recommended. 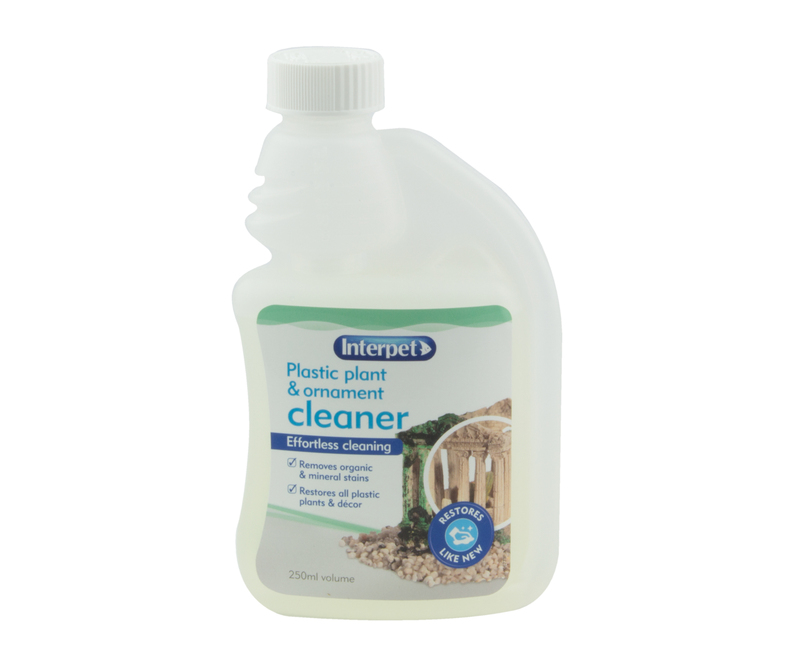 Whilst Plastic Plant and Ornament Cleaner will effectively remove large amounts of waste build up, regular cleaning will help to prevent excessive build up and make cleaning more manageable. 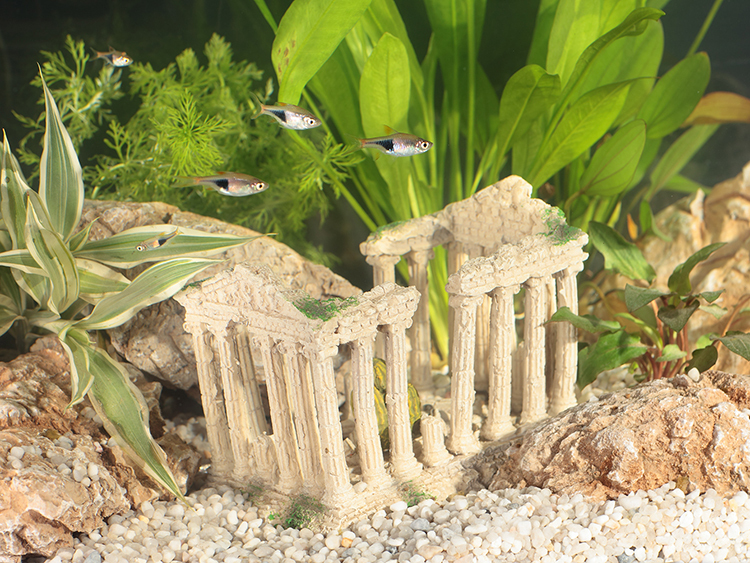 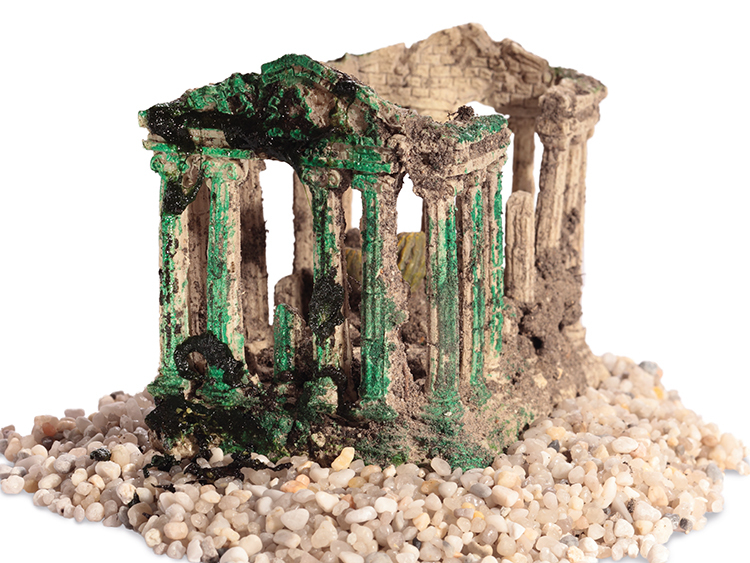 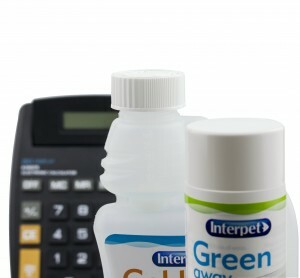 Plastic plants and aquarium ornaments inevitably end up covered in unsightly algae, organic and mineral deposits.